Our hardworking team consists currently of volunteers from Germany, India, Italy, Netherlands, UK, USA. They all live in and around Auroville and receive no payment from the project. We are consequently able to spend an exceptional 98% of the funds we receive on college fees. 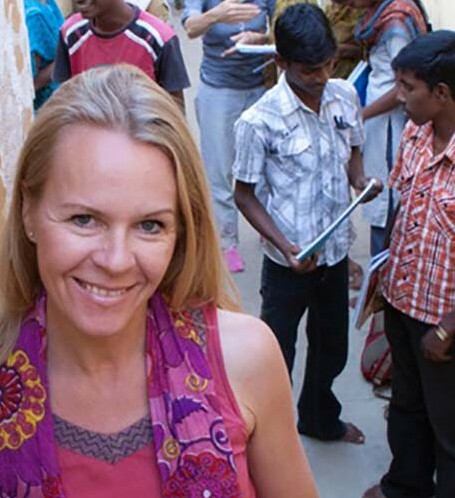 Stephanie Bussmann, German, has lived in Auroville for 8 years. Stephanie has NGO experience through her work in the Auroville Tsunami Relief and Rehabilitation Project. She has worked for the financial administration of the city of Auroville and now spends her time between Germany and Auroville. She is the founder of the Reach for the Stars project and is responsible for finances, reporting and organization. 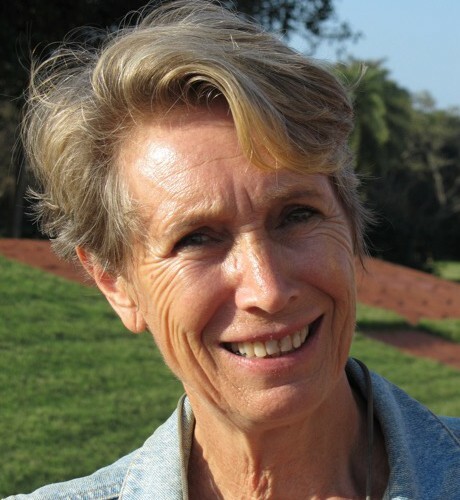 Doris van Kalker, German, lives in Auroville and works as a documentary film maker and is involved in mediation and communication processes in Auroville. Doris works in the project's organisation and oversees the dealings between the team members and supports our recruiting team. U. Umaramanan. Indian, was born and brought up in Edayanchavadi. He went to Auroville Outreach schools and got a BBA degree. 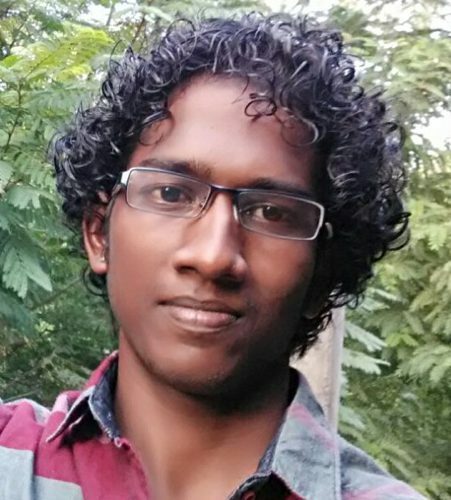 Today he works as a project coordinator at Sustainable Enterprise Development in Auroville Bio-region for Women Groups. He also is an active volunteer at Youth Link, empowering youth of Auroville and the Bio-region, coordinating with other projects like Paalam which bridges Auroville and the Bio-region to build better communication, development and resource management. Ramanan is our representative for Edayanchavadi. A. Thulasingam, Indian, born and brought up in Kottakarai lives in Auroville since 1996. He studied Bachelor of Commerce at Pondicherry University. 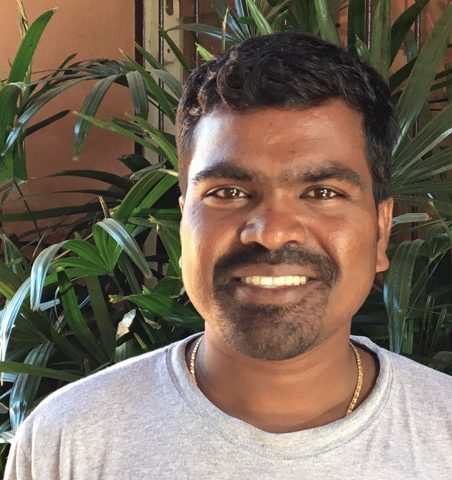 Since 2003 he is working at Auroville Solar Kitchen as general manager. Thulasi supports our project in financial matters and by representing the villages Kottakarai and Irumbai. S. Shankar, Indian, from the village of Kuilapalayam. 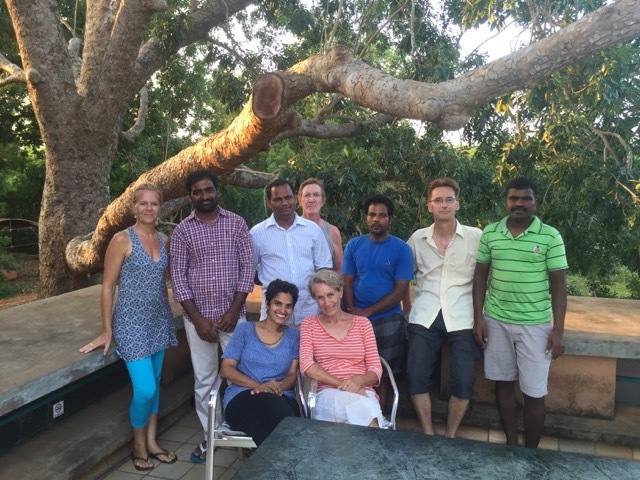 Shankar is a long-term resident of Auroville and has a Master's degree in Tamil, and second language teacher training from the Mysore Institute. 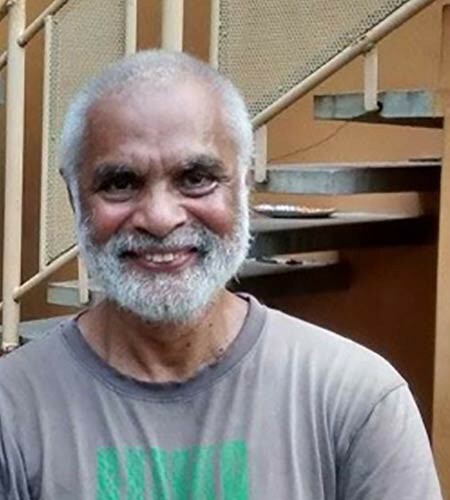 He has taught Tamil in Auroville schools and as a second language to adults in Auroville for over 20 years. He also teaches Tamil language and culture at the University of Washington in the USA . He is the Principal of Aikiyam School, a school adjacent to Kuilapalayam and supports our project as the representative for this village. 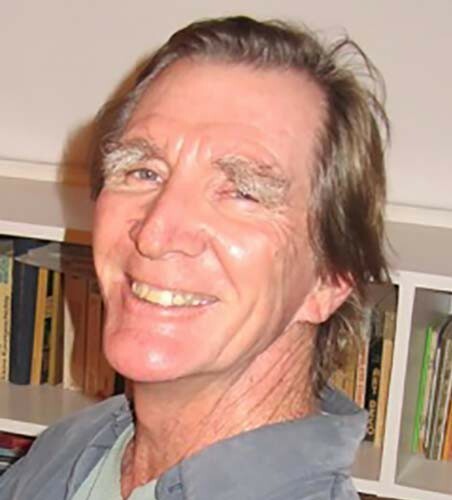 Francis P. Neemberry came to live in Auroville in 1968. His long association with Auroville and work in the Auroville Land Fund makes him an a person of valuable experience in matters of village dynamics and relations. Francis will be a consultant to our recruiting team and provide advice and support for the selection process. Jill Navarre Born in New Orleans, Louisiana and grew up in New York. 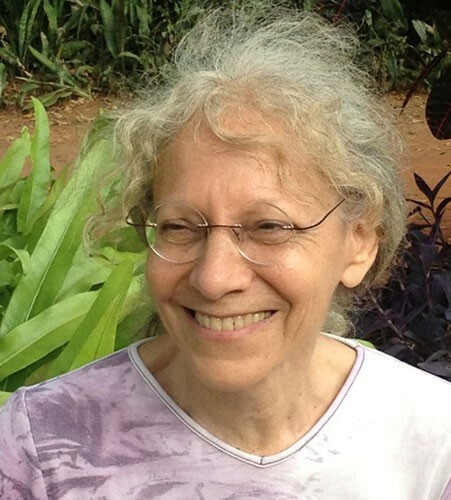 She was a writer and had started a theatre in the US when she joined Auroville in 1991. Since then she has been Artistic Director of the Auroville Theartre Group. With her enthusiasm for theatre and language she is a fantastic English teacher for our students. Jill is a member of our selection team. Priya Sundaravalli, born in Pondicherry, grew up in Madurai. 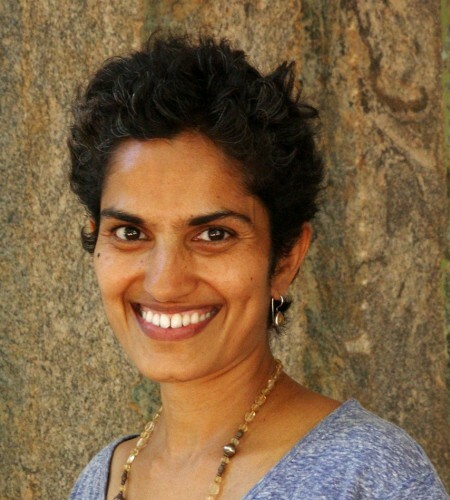 Priya trained as a doctor in India and went on to study biomedical engineering and industrial engineering in the USA, where she lived for 10 years. She joined Auroville in 2002 and has been involved in journalism, teaching, and currently runs a pottery unit called 'Pottery Sipapu'. Priya is a member of our selection team. 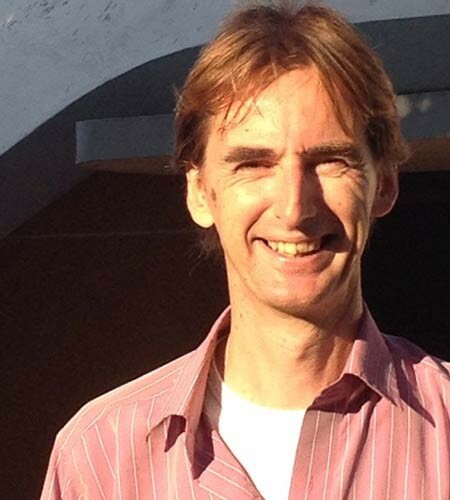 John Zandbergen, Dutch, joined our team in 2013 as member of our selection team. He worked as an ICT engineer in the Netherlands before joining Auroville. John teaches programming at Auroville's Future School, builds websites and other software for clients inside and outside Auroville. 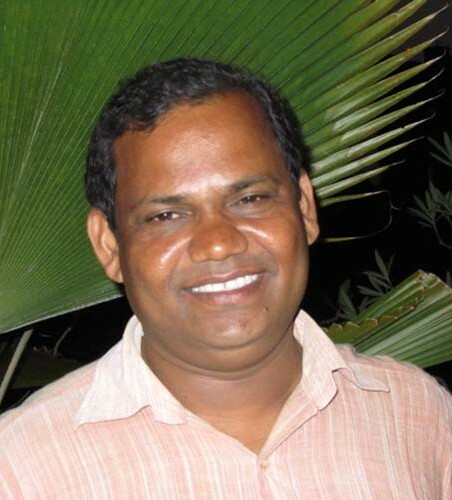 Rajan Naidu, born in India, grew up and educated in UK. Experience: human rights education, campaigning, environmental, social issues, consultancy. Has worked with children with special needs. In Aikiyam School organised a very fine organic garden; joyful participation and achievement. Works, when in UK, with people feelings suicidal. Helps with communication and English language teaching to Reach for the Stars students among whom are many of his former students.